Last week I blogged about using Botkit Middleware to create a Watson-powered database interface. I pointed to a tutorial demonstrating a Slack chatbot for a SQL database (Db2). I described that it is relatively simple to replace the Conversation connector with Botkit Middleware. Today, I want to point you to some code I wrote to enable the server-side (serverless) actions in Watson Assistant. Remember the last German Db2 User Group (DeDUG) meetings at IBM in Munich (April) and at Fiducia GAD in Karlsruhe (January)? Or not? Anyway, get ready for an educative meeting with great networking. 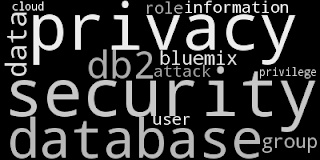 The next Db2 meeting is coming up this June 29th. IBM is going to host the user group at is German headquarters in Ehningen. This time you have the opportunity to learn more about the SQL explain facility, query optimization, SQL recursion and several other topics. Similarly to the previous event, we are going to have lightning talks again. They are short, 3-8 minute talks in which YOU can present a solution, introduce a technical problem for which you are looking for a solution, or tell us your best database-related joke or an anecdote. See you at the DeDUG meeting at IBM Germany in Ehningen. If you have feedback, suggestions, or questions about this post, please reach out to me on Twitter (@data_henrik) or LinkedIn. 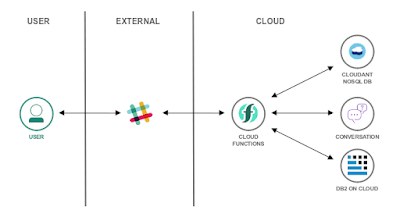 Few months back, I introduced you to a tutorial for a database-drive Slackbot. In the tutorial I used the Conversation connector to hook up IBM Watson Assistant to Slack as a chatbot. Did you know that you can reuse the code and utilize BotKit and IBM Watson BotKit Middleware to implement a Db2 interface via Slack, Facebook Messenger, Cisco Webex Teams and others? Some weeks back I introduced to a tutorial on how to analyse GitHub traffic. 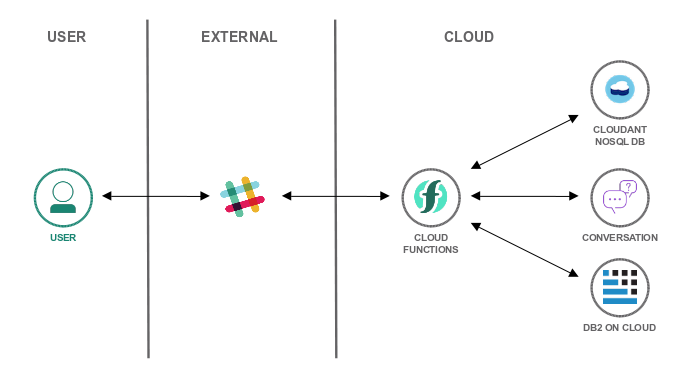 The tutorial combines serverless technology and Cloud Foundry to automatically retrieve statistics and store them in Db2. The data can then be accessed and analyzed using a Python Flask app. Today, I going to show you how the web site is protected using OpenID Connect and IBM Cloud App ID. Many government agencies and public administrations offer access to data, contributing to open data. 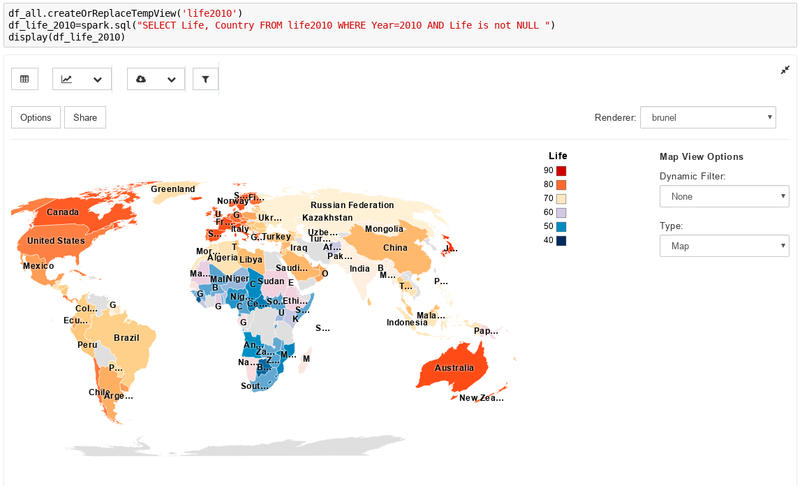 Using IBM Watson Studio with Jupyter Notebooks and Apache Spark it is simple to retrieve, combine and analyze data from different sources. The result can be easily visualized. Learn what it takes with this IBM Cloud solution tutorial.